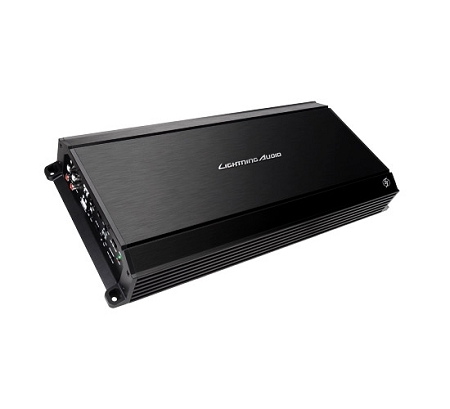 The L-4600 is a 1,200 Watt (MAX) 4-Channel amplifier optimized for use in high powered stereo systems with front and rear seat passengers, or front system with a bridged/mono subwoofer. 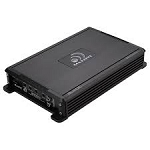 The amplifier employs both high/low level inputs for compatibility with a variety of radios. 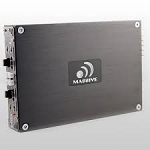 It also features front and rear variable 12dB/octave crossovers, selectable on-board bass boost, and gain controls. Real time output and power supply thermal sensing with short protection circuits.